Brighten your day with bubbles! 80 seriously simple cocktail recipes for everyone from award-winning wine writer and BBC One drinks expert, Olly Smith. Every drink is united by its unique and exciting use of sparkles with fun flavours for all occasions. Whether it’s a small work victory, drinks before hitting the town, a big celebration, or simply, ‘just because’, you’ll find the perfect pop to mark the moment here. 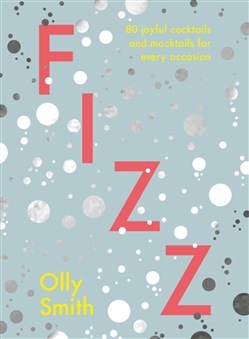 Champagne, cava, cider, beer, soda or kombucha; the joy is in the fizz, with plenty of booze-free bubbles alongside the classics to suit all tastes. From the delicate elderflower and orange blossom Free Fizz to the dangerously drinkable, disco-friendly Rebujito – or perhaps the sparkling wine and rhubarb English Spark takes your fancy – there’s a moreish mocktail or a potent punch for everyone. Enjoy delightfully easy cocktails at any time; simply add sparkles! 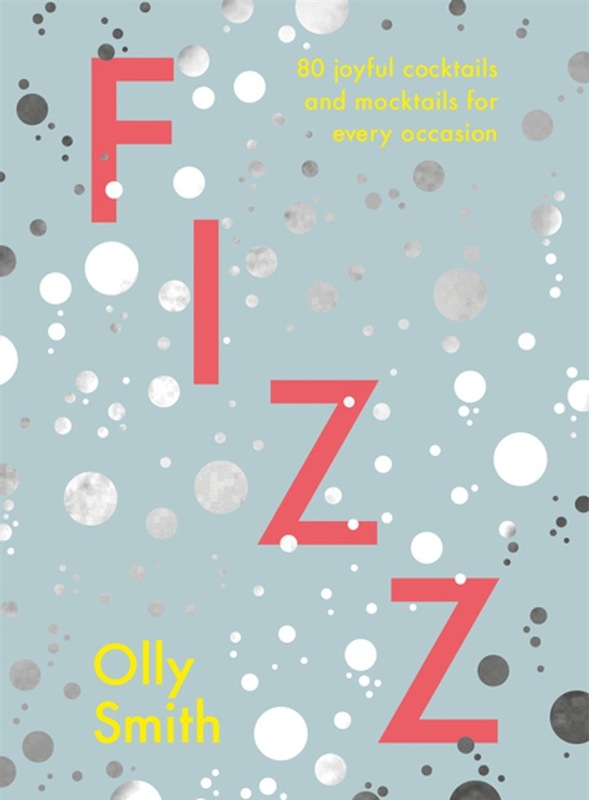 Acquista Fizz in Epub: dopo aver letto l’ebook Fizz di Olly Smith ti invitiamo a lasciarci una Recensione qui sotto: sarà utile agli utenti che non abbiano ancora letto questo libro e che vogliano avere delle opinioni altrui. L’opinione su di un libro è molto soggettiva e per questo leggere eventuali recensioni negative non ci dovrà frenare dall’acquisto, anzi dovrà spingerci ad acquistare il libro in fretta per poter dire la nostra ed eventualmente smentire quanto commentato da altri, contribuendo ad arricchire più possibile i commenti e dare sempre più spunti di confronto al pubblico online.